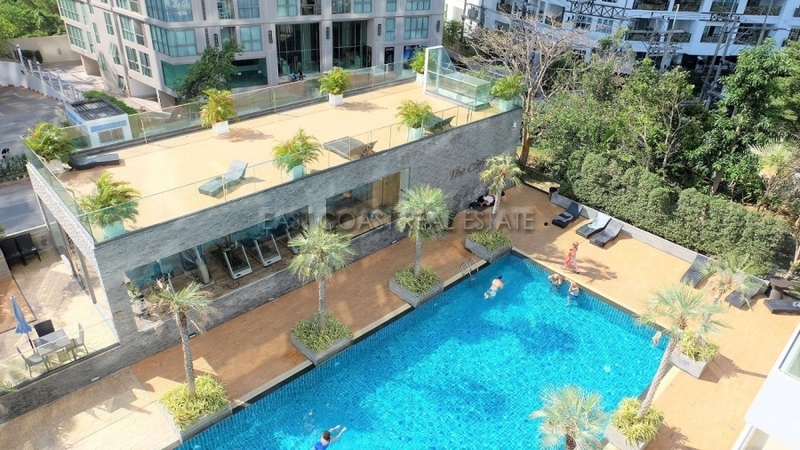 The Cliff is a high rise modern building and located on Cosy Beach area of Pratumnak Hill. 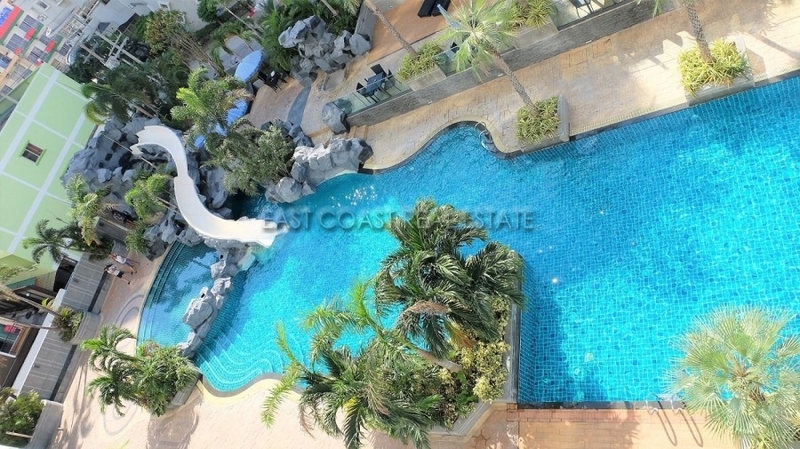 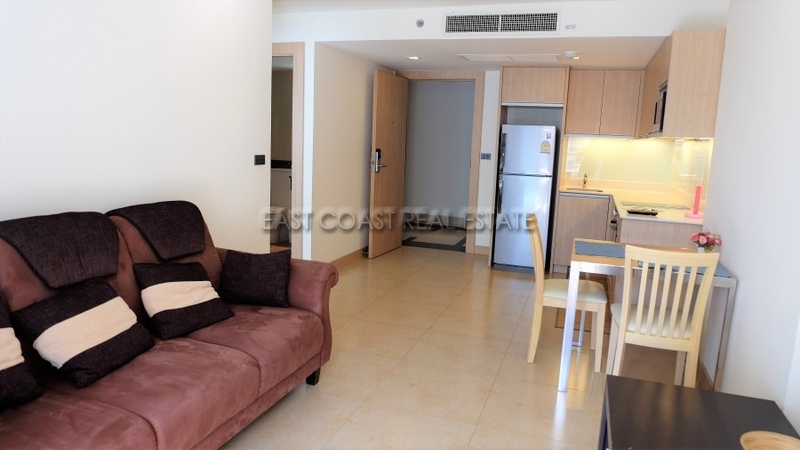 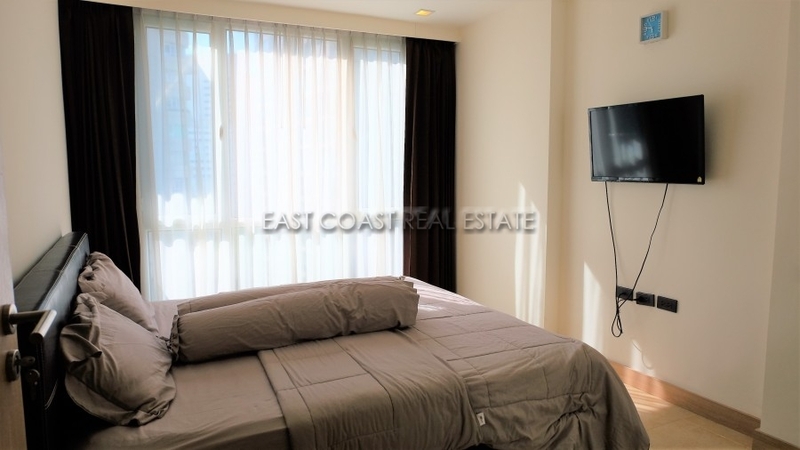 This 1 bedroom unit is located on 5th floor with a pool view. 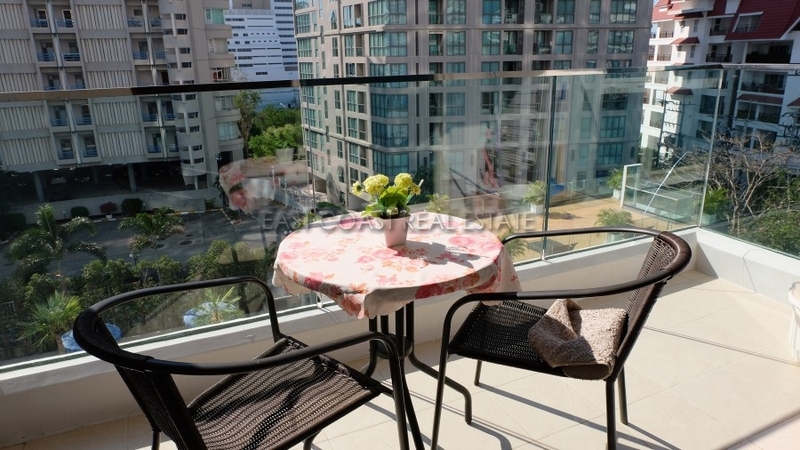 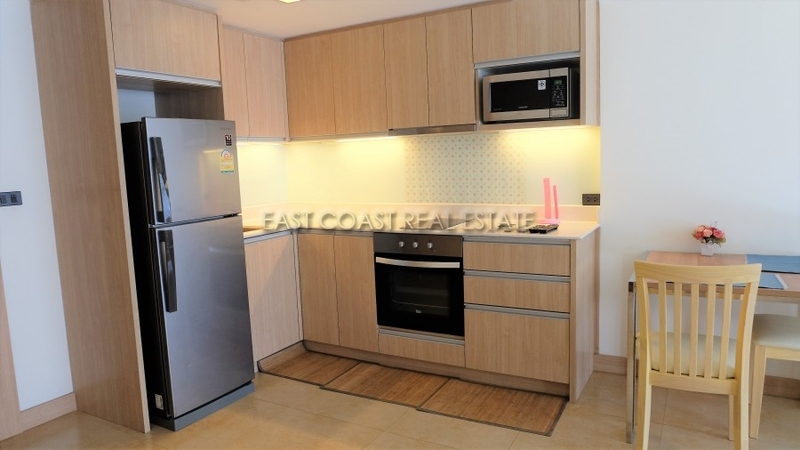 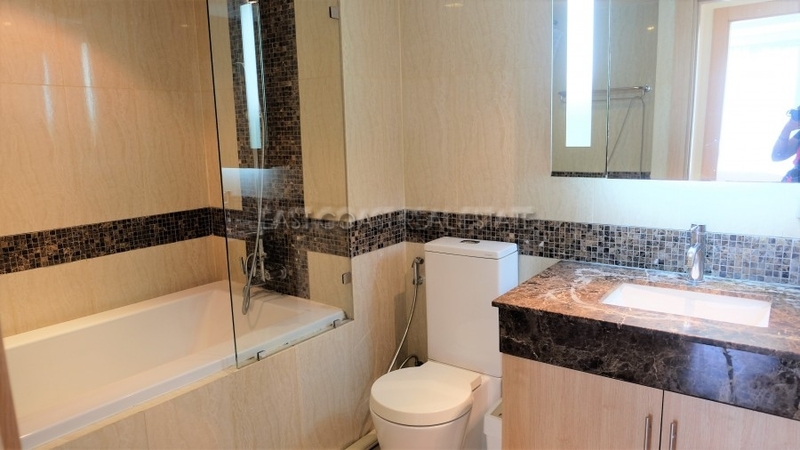 The unit has been furnished with quality furniture throughout and comes with fitted European kitchen, built-in wardrobe, electronic keycard entrance, big balcony, full A/C and quality bathroom with bathtub, 2 LED TVS, washing machine. 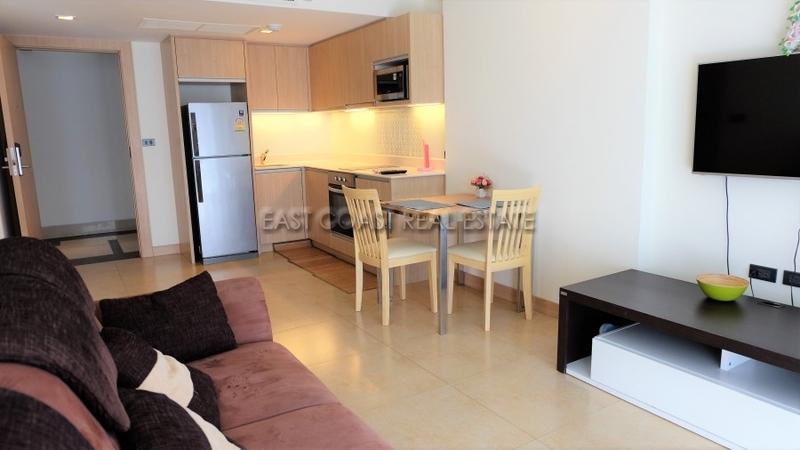 The building has easy access to mini-marts, restaurants, the beach and Pattaya City plus Jomtien is only a short distance.